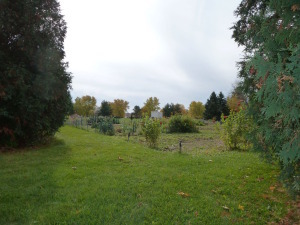 Listed below are homes for sale in Tamarack Trails, a neighborhood located in Far West Madison, WI. Listings are updated multiple times a day from the SCWMLS. For more information about any of these Tamarack Trails homes for sale, just click the "Request More Information" button when viewing the details of a property. We can provide you with disclosures, past sales history, dates and prices of homes recently sold nearby in Madison, and more. And, for your convenience, register for a free account to automatically receive email alerts whenever new Tamarack Trails listings come on the market that match your search criteria. Tamarack Trails offers great location and a variety of options for homebuyers who want to enjoy Madison’s far west side. That’s why neighbors at all stages of life call Tamarack Trails home, from young families to retired couples. Fewer than 500 people live in the neighborhood, which makes for a close-knit and engaged community. And a neighborhood clubhouse that boasts an Olympic-size pool serves as a hub for neighborhood activity. The clubhouse can be reserved for private parties, and plenty of neighborhood functions are held there throughout the year. Music recitals, holiday parties, pool parties, new resident receptions and a fall potluck provide plenty of opportunities for neighbors to stay connected. What’s the Neighborhood Look Like? The Tamarack Trails Condominium Association has spent more than three decades ensuring that neighborhood developments, landscaping and architecture meet the community’s high standards. 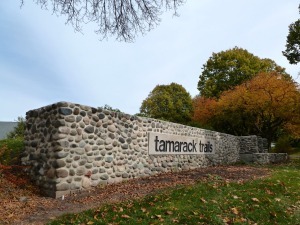 That’s apparent in the landscaping and distinctive signage that gives Tamarack Trails a clear identity. The neighborhood was developed in seven phases, but much of the development came in the late 1970s. Tamarack Trails successfully balances a variety of townhomes and single-family homes across 50 acres that are shaded by mature trees. Haen Family Park extends into Tamarack Trails from the west, and parkland unfolds north from the neighborhood to Walnut Grove Park. Exceptional value, community pride and unbeatable location make Tamarack Trails a great option for a variety of homebuyers. Many young families are drawn to Tamarack Trails by its close proximity to schools. Both Jefferson Middle School and James Madison Memorial High School are a short walk a few blocks east of the neighborhood. Chain retailers and restaurants also line Gammon Road and Mineral Point Road, which are directly east and south of Tamarack Trails. West Towne Mall, one of the area’s premier retail destinations, is located at the intersection of Gammon Road and Mineral Point Road. The West Beltline Highway is also nearby, which simplifies the commute to Middleton, Downtown Madison and surrounding communities. 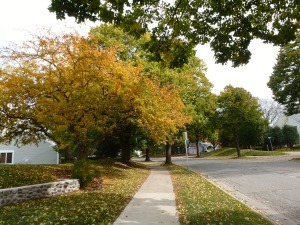 Middleton is less than four miles from Tamarack Trails, and Downtown Madison is less than eight miles. For information about finding a home in the Tamarack Trail neighborhood or to sell your Tamarack Trail home, contact our team for a better real estate experience. 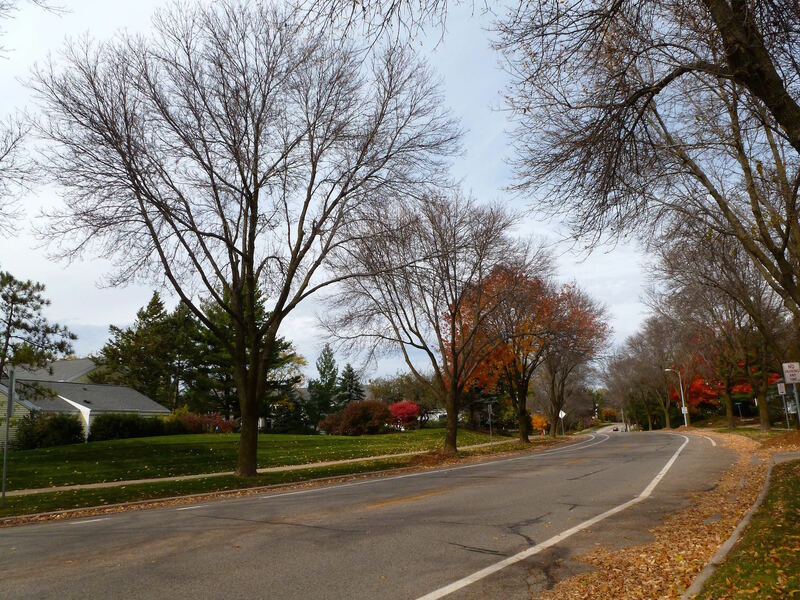 Tamarack Trail neighborhood is located on the Far West Side of Madison in MLS area Madison – W07. Below are more homes for sale in that area.